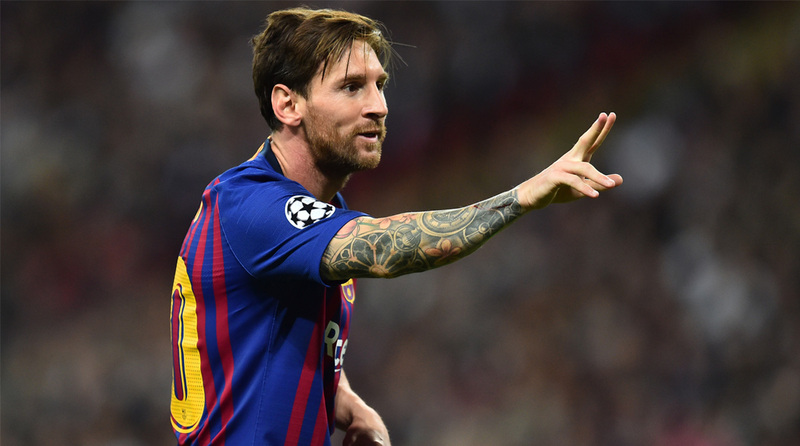 Lionel Messi’s total of 400 La Liga goals is “monstrous”, according to Barcelona coach Ernesto Valverde, who described his Argentine superstar as belonging to “another galaxy”. Messi hit his quadruple century in the 53rd minute of Barca’s win over Eibar on Sunday to extend his record as the division’s all-time top scorer. He collected the ball off Luis Suarez and drove it into the bottom corner at the Camp Nou to reach the historic landmark after 435 matches. Barca went on to win the game 3-0, with Suarez twice on target. “It’s monstrous,” said Valverde, after the match. “It’s easy to say but you have to score them one after the other, it’s a long-term job. “Messi is an extraordinary player because he is not only a scorer. It’s everything that he creates around him too. It is 14 years since Messi scored his first La Liga goal and the 31-year-old Argentine has gone on to build an enormous lead at the top of the league’s all-time scoring chart.